The Countryside Alliance champions the countryside and defends the rural way of life, from food and farming, local businesses and services, to the injustices of poor mobile phone signal and broadband in the countryside. 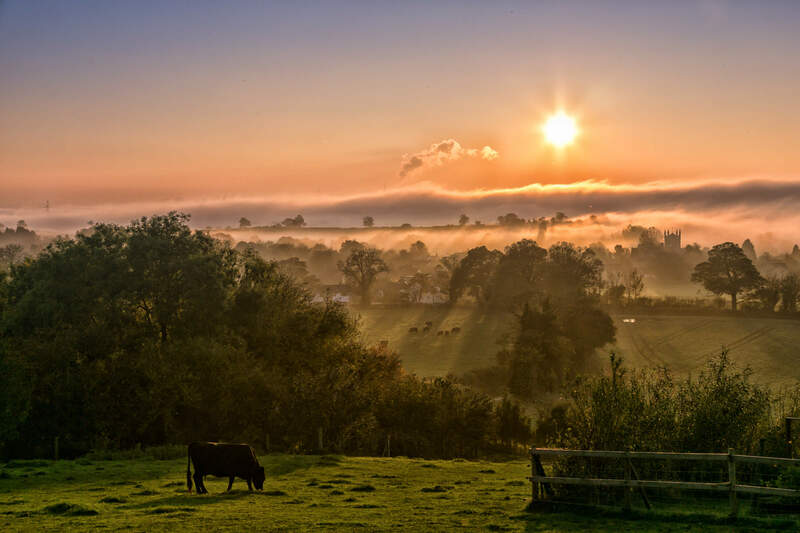 We represent the interests of those who live and work in the countryside and enjoy it. With over 100,000 supporters, we promote and protect rural life in Parliament, in the media and on the ground. Have you ever dreamed of building that perfect wine cellar - whether to share with family and friends, as an investment or a bit of both? 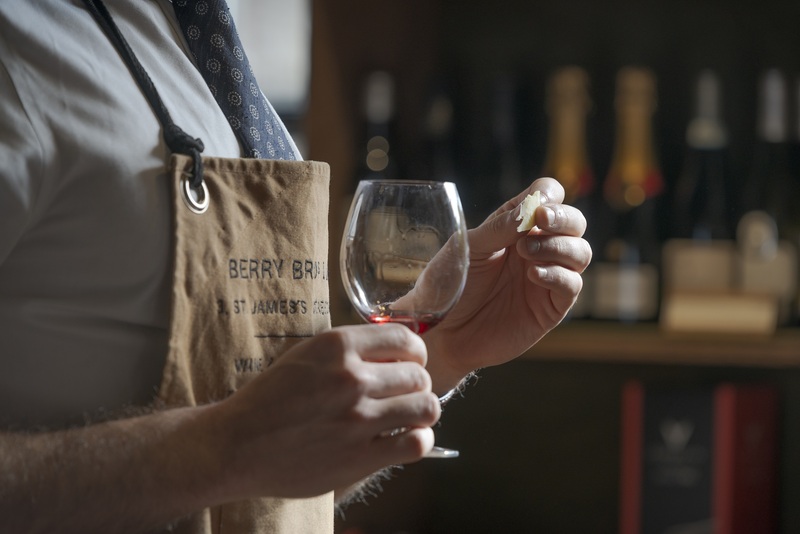 Well now we are giving you the chance to win a ‘£20,000 Cellar Experience’ with Berry Bros. & Rudd, Britain’s original wine and spirits merchant. 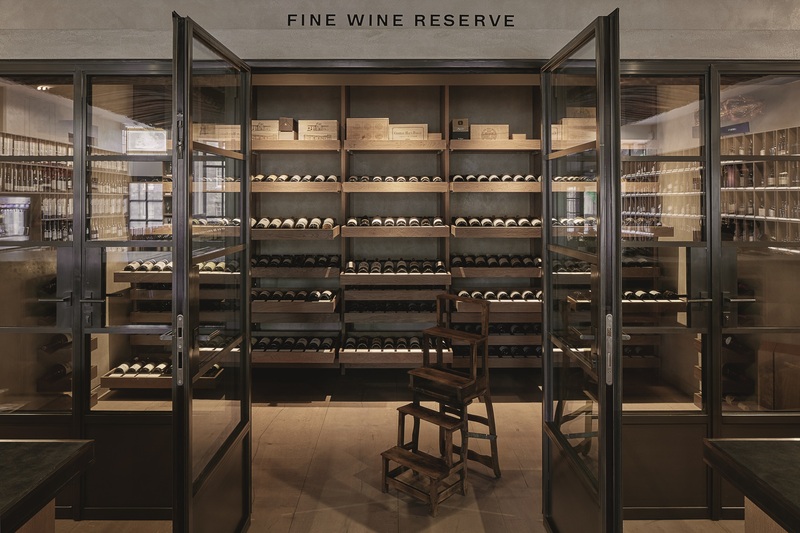 Our lucky winner will be taken under the wing of Berry Bros. & Rudd’s dedicated team of experts who will help you create an enviable collection of fine wine and whiskies to enjoy for years to come, via Berry Bros. & Rudd’s Cellar Plan service. Each month, over the course of a year, £1,666 will be added to your Berry Bros. & Rudd Cellar Plan account. By the end of the year you will have created the perfect cellar to meet your requirements. Tickets are £20 each. The Raffle closes for entries on 12/08/19. The winning ticket will be drawn 14/08/19. The winner will be contacted on the day of the draw by telephone. Good luck!